Something I always forget to do and I bet most mums do. However it's important not only for mums but for everyone. 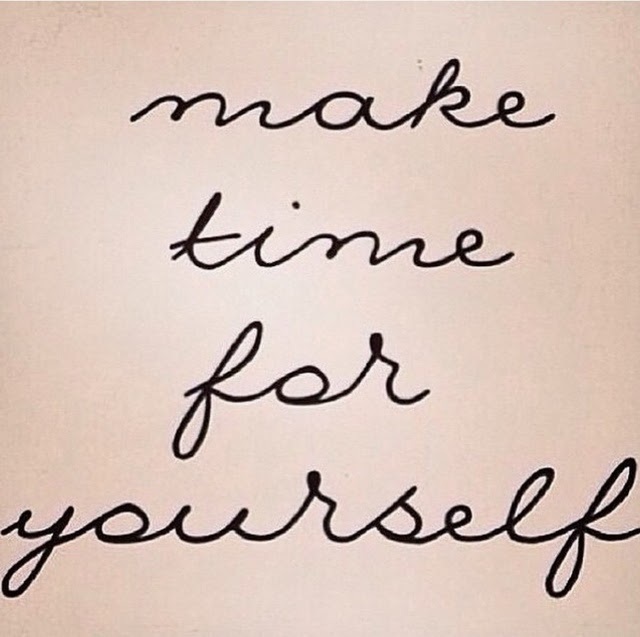 Try and make time for yourself everyday even if it's only for 15mins.